Can ya'll believe it's already July!? Time is flying by. 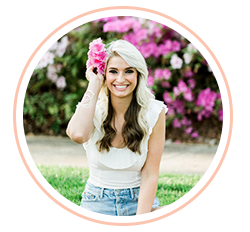 With that being said, the 2017 Nordstrom Anniversary Sale is right around the corner, and I couldn't be more excited (it's like Christmas in July)! This is by far, my favorite sale of the year. With only eight days left until early access starts, let's chat about best practices for shopping the sale. 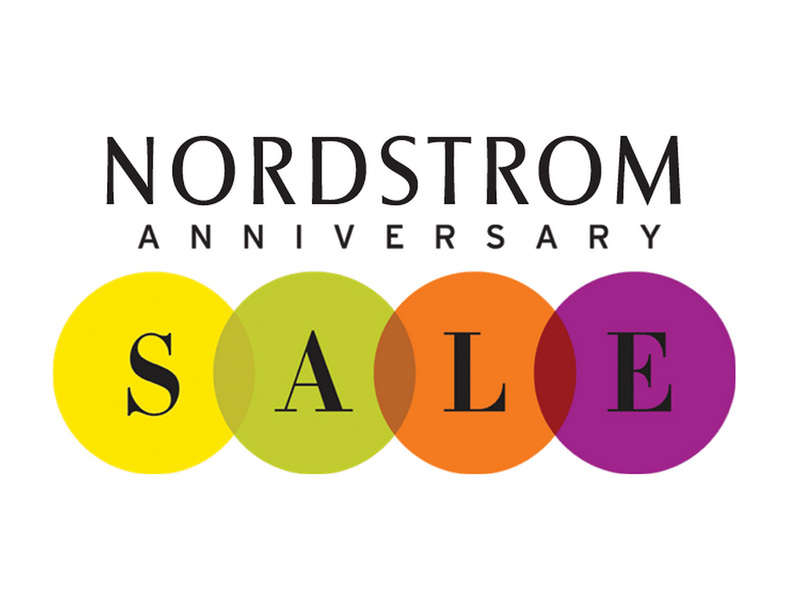 The Nordstrom Anniversary Sale, nicknamed #Nsale on social media, is Nordstroms biggest sale of the year. For a limited period of time, Nordstrom offers brand new fall styles at deeply discounted prices. During the #Nsale, no promo code is needed - you will see the original price listed under the item of interest online, as well as the #Nsale price below it. When is the 2017 Nordstrom Anniversary Sale? Card holders can shop the sale starting July 13 - August 6! If you're not a card holder, but would like to be, you can apply for either the Nordstrom Debit card or Nordstrom Credit card here until July 9th to still receive early access! The sale opens to everyone (non cardholders included) on July 21, 2017. Why is early access beneficial? Early access is beneficial because the hottest items sell out first. Access for card holders starts (July 13th) a full week before the general public (July 21st) can shop the sale, so sizes and selections are still fully stocked. In addition, the day you sign up for a Nordstrom debit or credit card, you get a 20 Nordstrom note that can be used towards you purchase. Other perks of the card include personal triple points days where you have the opportunity to accrue additional $20 notes. I had early access last year, and wanted to wait to see a purse I spotted in the Nordstrom Anniversary Sale catalog in person, and by the time I had a chance to do that it was sold out in store and online. Womp, womp. So, this year I will be purchasing everything online, and using their free returns policy should the items not work out. What kind of deals can I expect? A preview of sale items for both women and men can be found in the Nordstrom Anniversary Sale catalog here. Some of the most popular discounted items include shoes (my personal favorite), tops and blouses, cardigans and sweaters, jeans, jackets, undergarments, purses, and dresses. You can expect discounts of 25-30% off, and in some cases more. I usually stock up on pricier/designer items during this time as they traditionally either don't go on sale at all, or not with these types of discounts. The Tory Burch riding boots have been one of the most popular finds in years past. What were the most popular items last year? How should I shop the sale? I recommend previewing the sale products via the Nordstrom Anniversary Sale Catalog prior to the sale date, and starring items you are interested in. I also tend to shop for staple items first. Last year, I had the most success, and got the most use out of staple items I purchased like fall booties, Nike tennis shoes, cardigans, work wear, athletic gear, and simple tee shirts! I also really recommend shopping for these online. Most Nordstroms have an "in-store pickup" option, so if you're worried about fit, you have the opportunity to scoop up the most desirable items and sizes via their website, and going to the store when it's convenient to try them on. If they don't fit, you can return them right there. 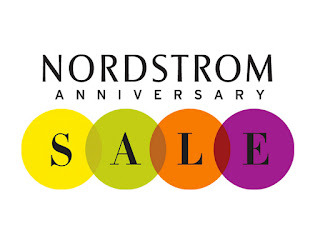 To see my Nordstrom Anniversary Sale Picks from last year, click here and here. Stay tuned for a full round up of my favorite items in the sale on Thursday July 13th! Thanks to the staff at this place for making our event so enjoyable and if I ever get married. I know where to go! Great job all of you. Price was not too bad, considering the quality of food and beverages. Everything at these home studios NYC was excellent.